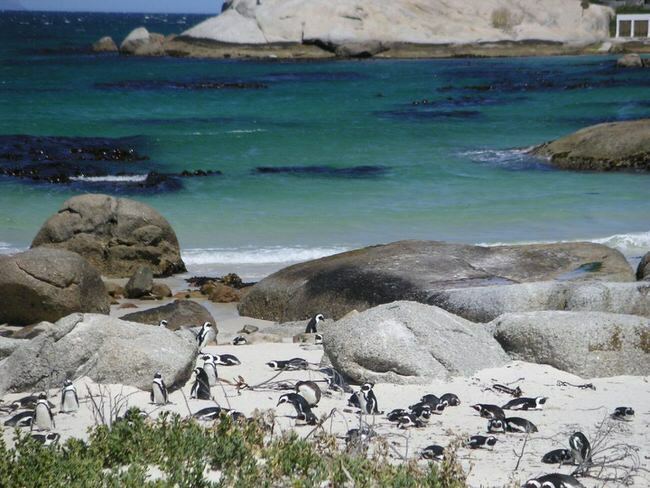 A South Africa vacation is an extraordinary combination of wilderness, great cuisine, and world class wine regions. Its a fabulous combination of the wild, and the urban fits perfectly into many Americans vacation plans. The fusion and the beat of South Africa’s music and art is a unique attraction. It’s truly an authentic experience that will let you expand your world by immersing yourself in the ultimate country of exploration. 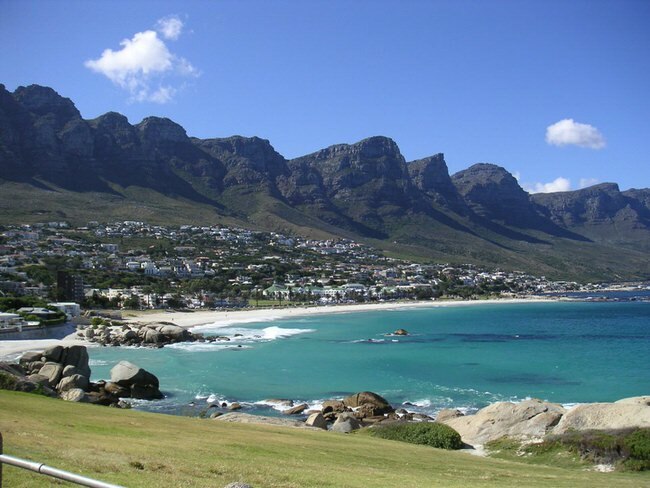 Its best to begin with our vacation planner so we can match you to our best Virtuoso, South Africa Travel Advisor. You’ll love our professional service, you’ll save time, avoid costly mistakes and enjoy an extraordinary vacation experience. You will also get the best international airfare rates, free upgrades, luxury perks, special touches and privileged access. The Republic of South Africa is located on the south end of the African continent. 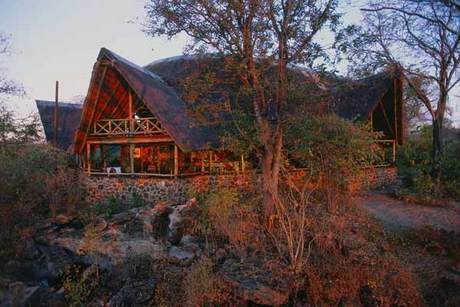 It is beautiful country, and has a huge assortment of safari camp, game lodges and game parks to see. You can enjoy African wildlife in the natural habitat. 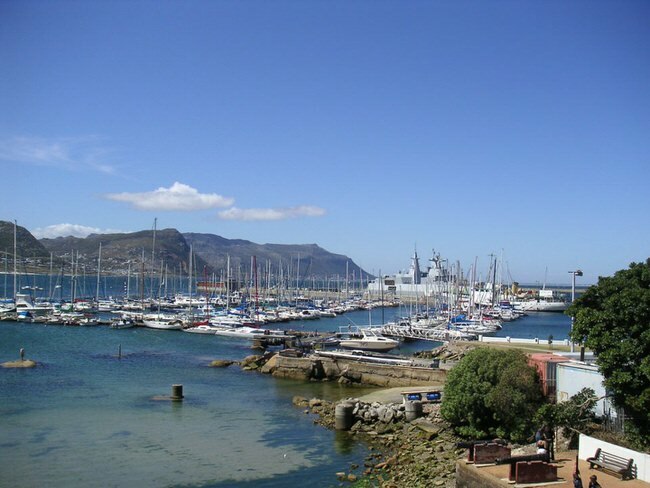 South Africa has many different attractions that are very unique and offer fun activities for family vacations, educational vacations and historical tours. The diamond and gold mines have an extremely interesting history. 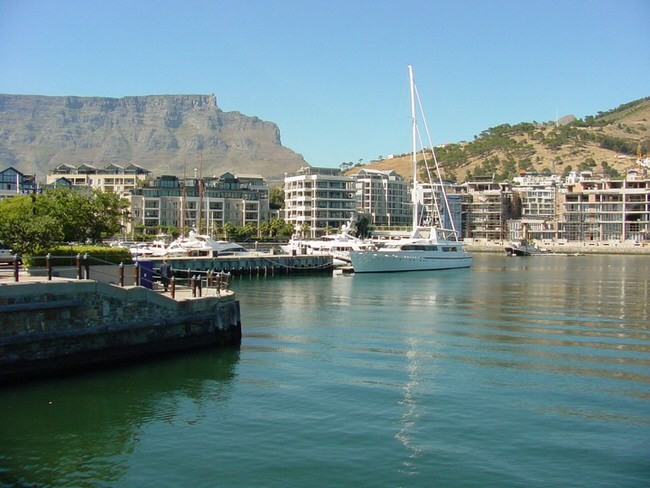 One of the must visit attractions on a Cape Town, South Africa vacation is Table Mountain. You can get there by the cable car, or take a walk to the top if you are in good shape. The views are fantastic and well worth the effort. Robbin Island is where the notorious prison where Nelson Mandela and his friends were imprisoned for years during the Apartheid days. To get to Robbin Island you take boat trip from Cape Town wharf. Robbin Island is a World Heritage Site. 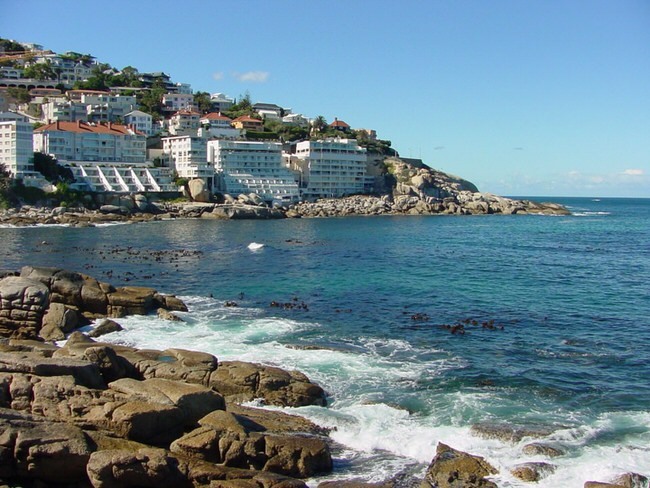 Along the coast of Cape Town, South Africa you’ll see lots of quaint towns and villages that resemble Laguna Beach California. There are beautiful white beaches, kelp beds in aquamarine seas full of abalone. 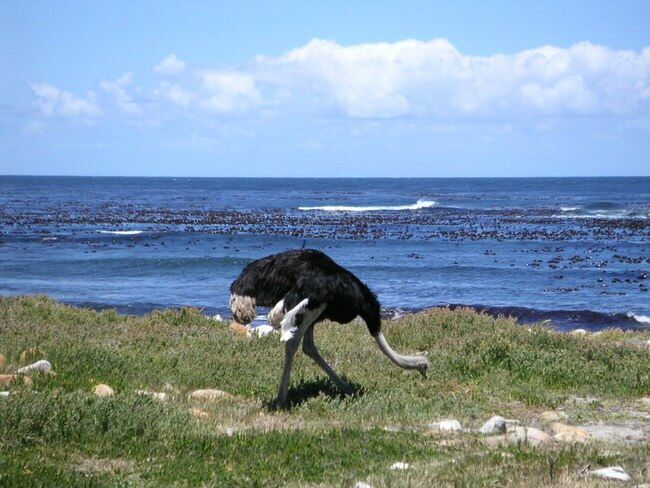 Unlike California, there are penguins, ostriches and baboons running freely. There are a lot of world class wineries to visit and taste the fine South African wine, comparable to to the finest wines in Europe and California. 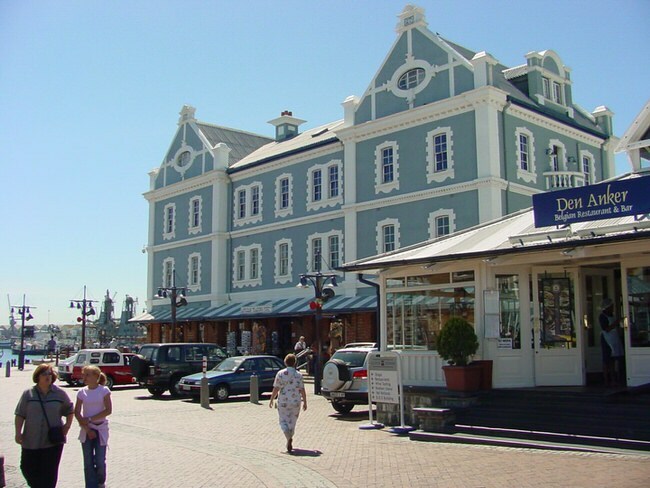 From the West Coast or South Africa to the East Coast over 2000 miles of lovely beaches, lively fishing villages , luxury hotels and inns. There are good golf courses too. The Tsitsikamma Forest is another good attraction and a good place for photographers. Kruger Park is South Africa’s renowned wilderness area, full of wild animals. Visitors can easily spot the Big Five, leopard, rhino, elephant, lion, leopard, rhino and buffalo in this park. The Drakensberg range is a tourist’s delight. It is an easy way to see lots of game sanctuaries, climb lofty peaks and frolic under cascading waterfalls.